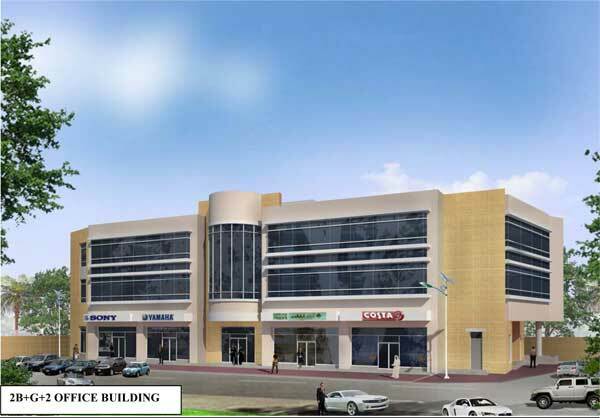 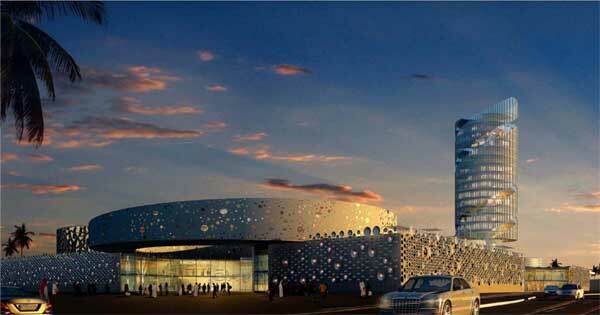 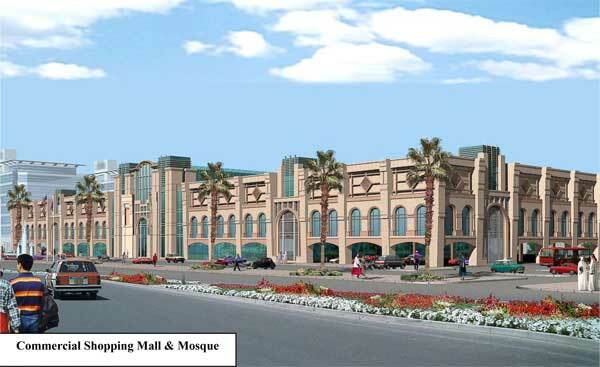 Extravagant exterior treatment was presented to this new Salwa Mall. 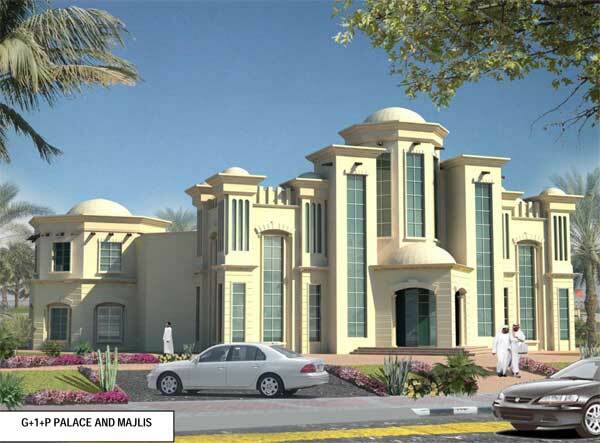 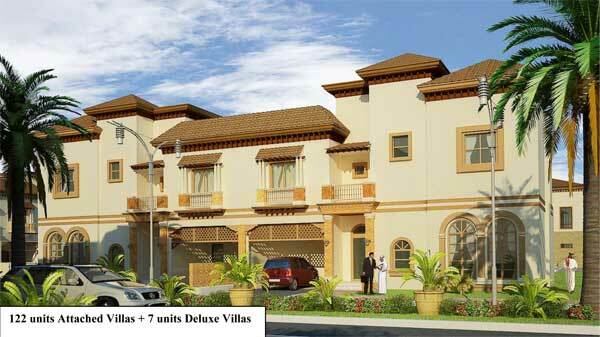 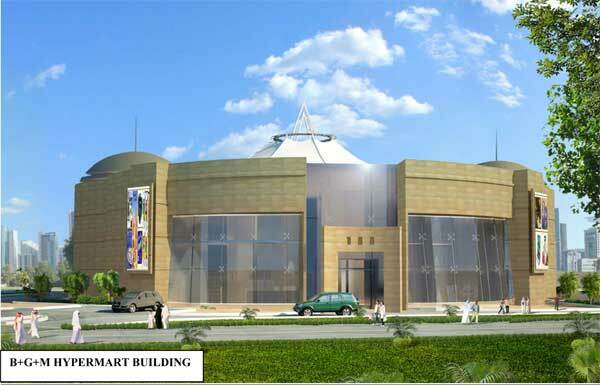 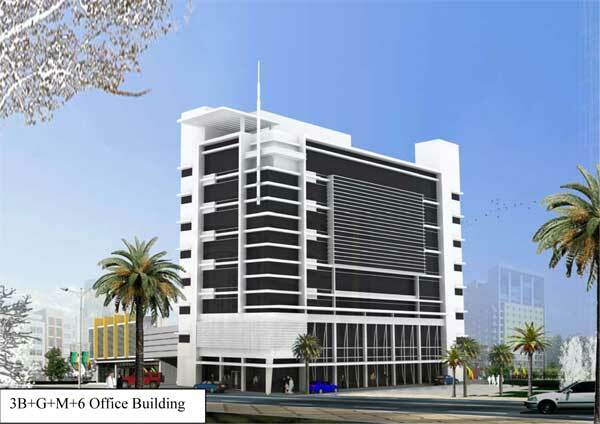 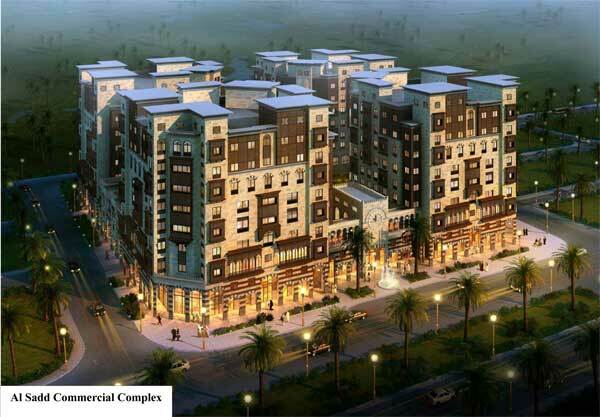 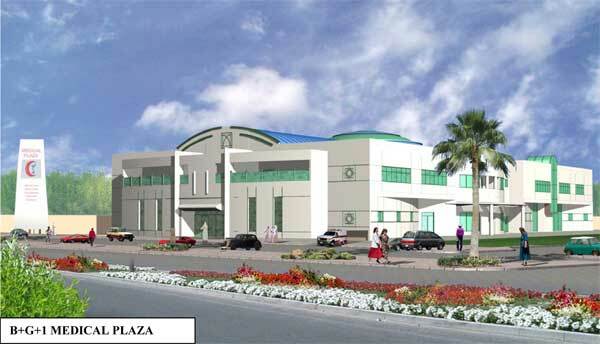 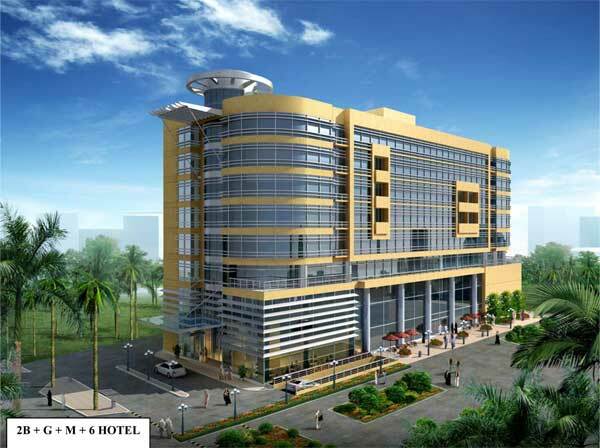 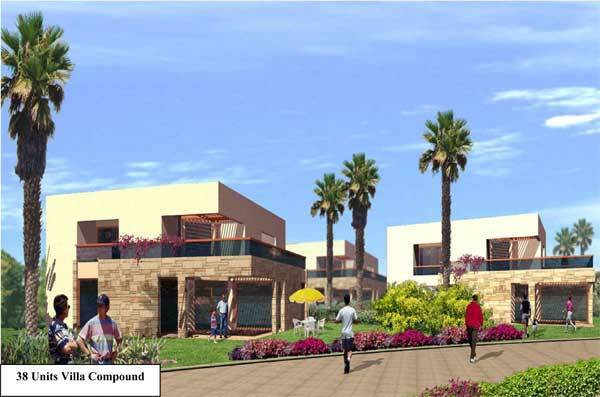 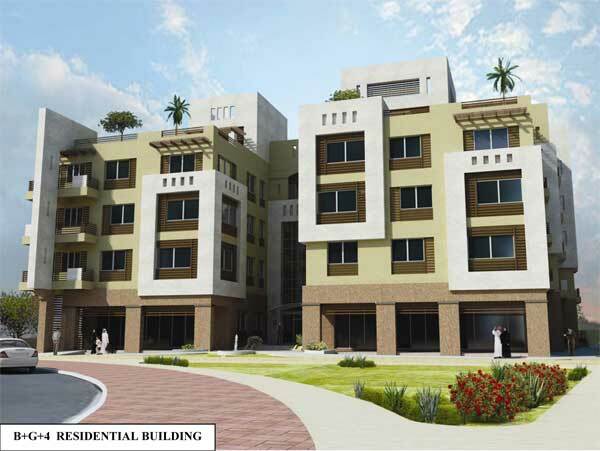 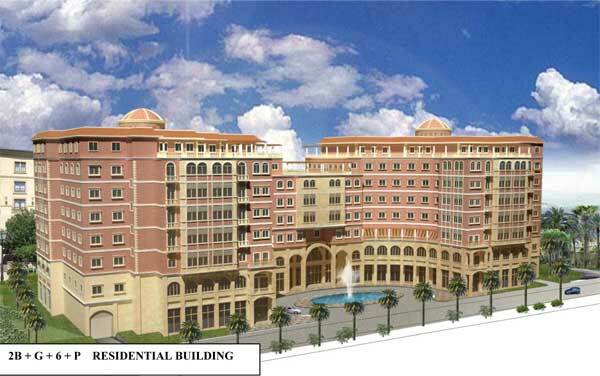 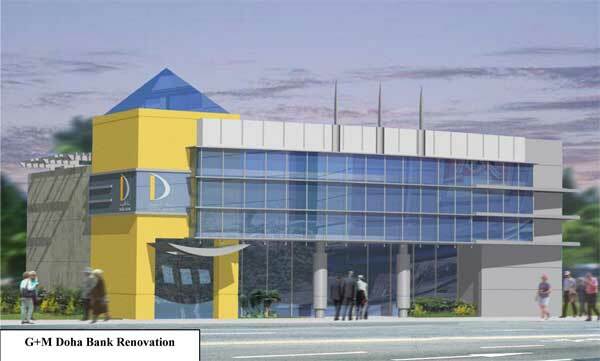 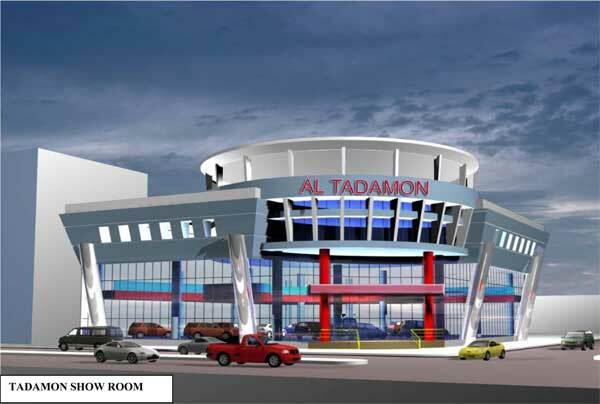 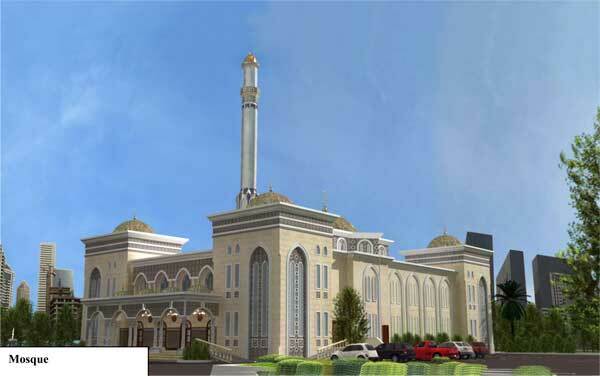 It is now under the process of getting approval from the Urban Planning Department. 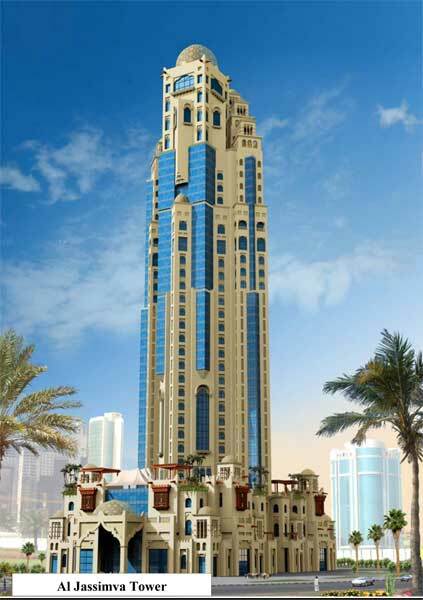 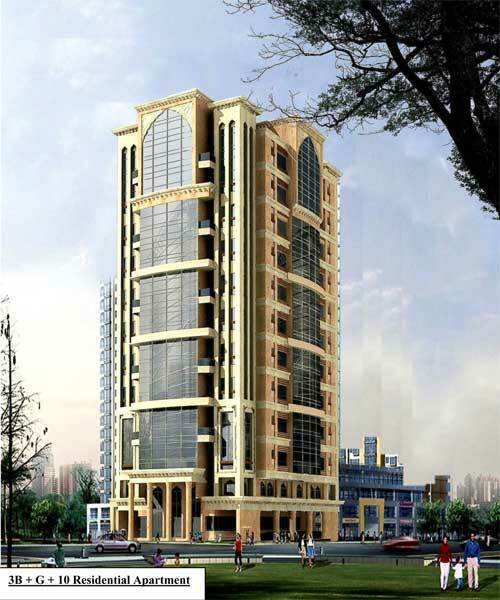 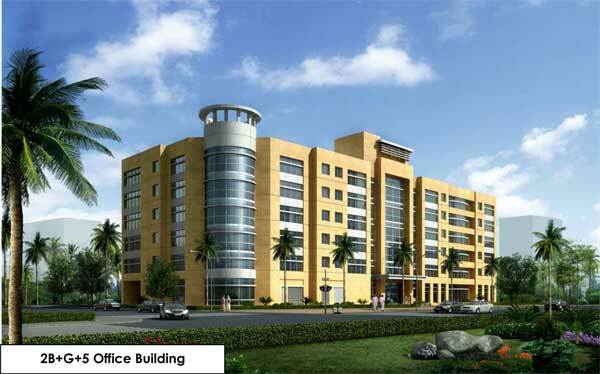 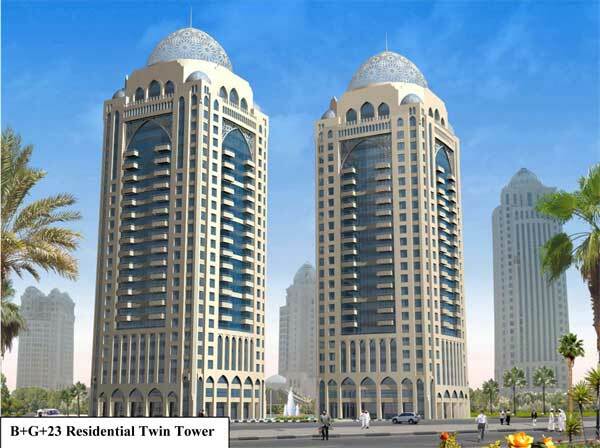 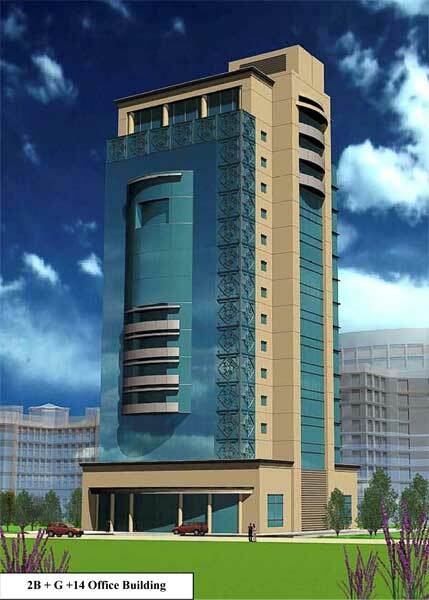 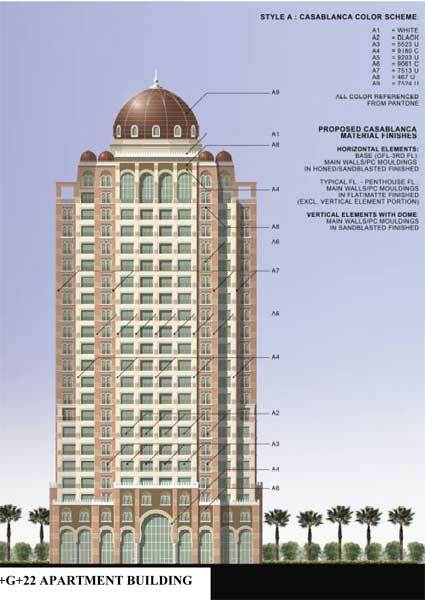 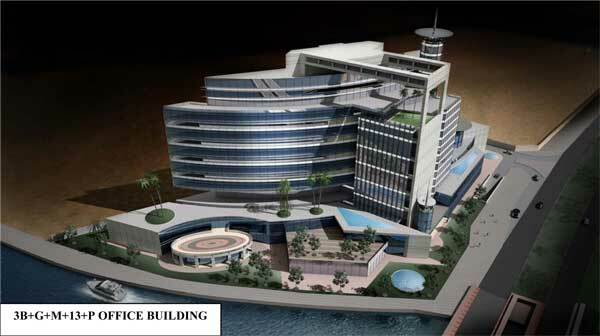 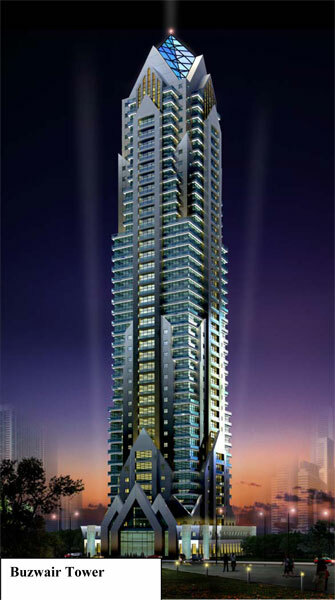 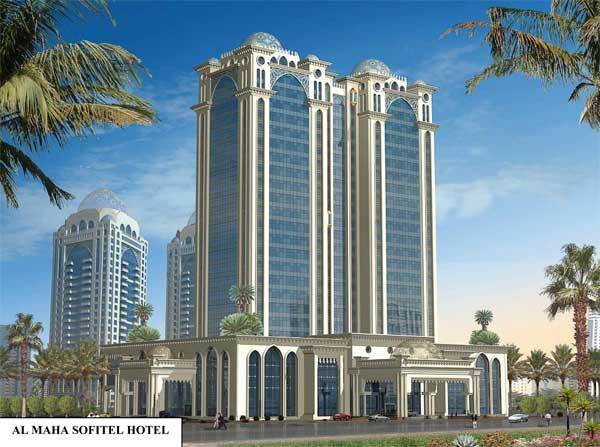 Second phase was the development of the Integrated 15 Storey tower. 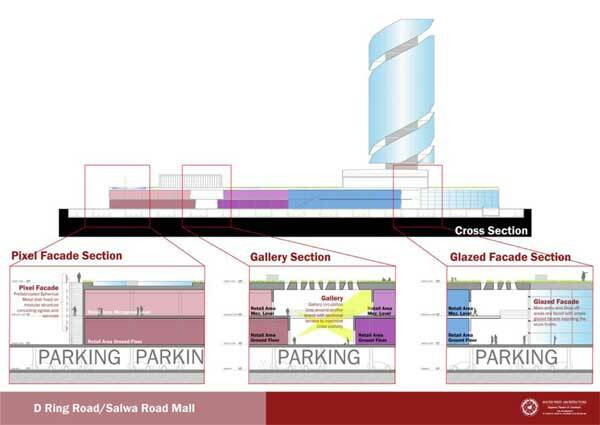 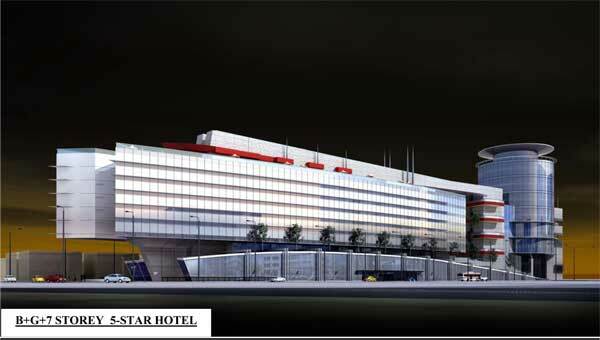 There are 1,320 parking slots for the Mall and dedicated 280 parking slots for the Hotel. 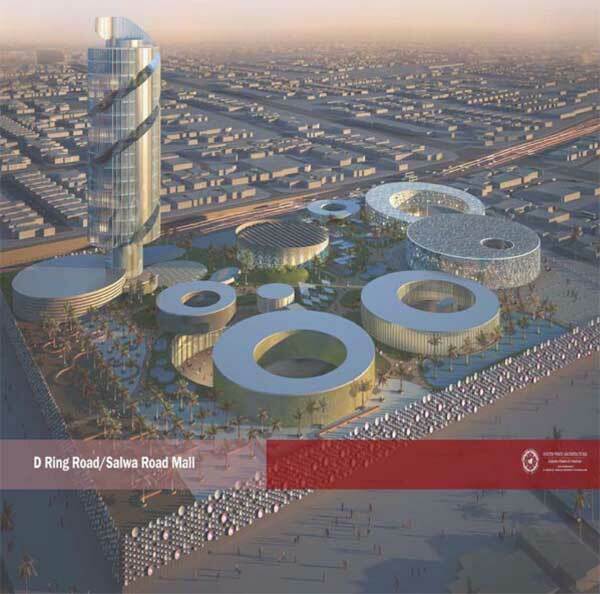 It has an over-all Built up area of 194,777 sqm. 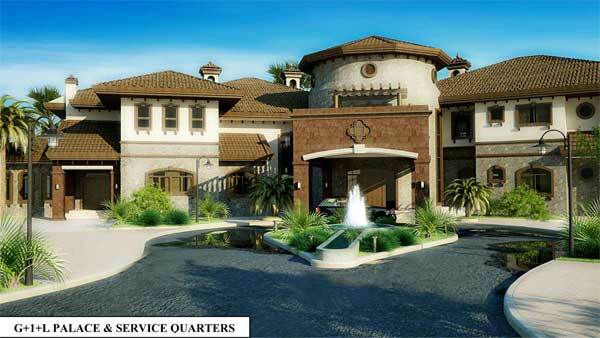 including the basement area. 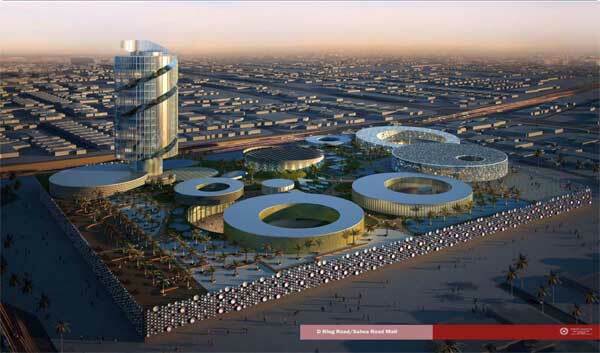 Built up area: 194,777 sqm.